When "Pilot Season" is underway in the entertainment industry, it means that there are opportunities to audition for work on new TV series. 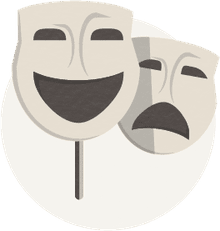 As an actor, you should be as prepared as possible for any opportunities to be seen by casting directors, and here are a few tips for you! Pilot Season is the time of year when new television series begin casting, typically for the release of a new show in the fall. Pilots are being developed and cast throughout the year, but the primary time of the pilot season is generally January through April. Pilot season is a very busy time in the industry, as there are typically many projects that are being cast, and this year is no different! It can certainly be difficult to obtain auditions for television pilots. (It is difficult to obtain auditions anytime during the year!) 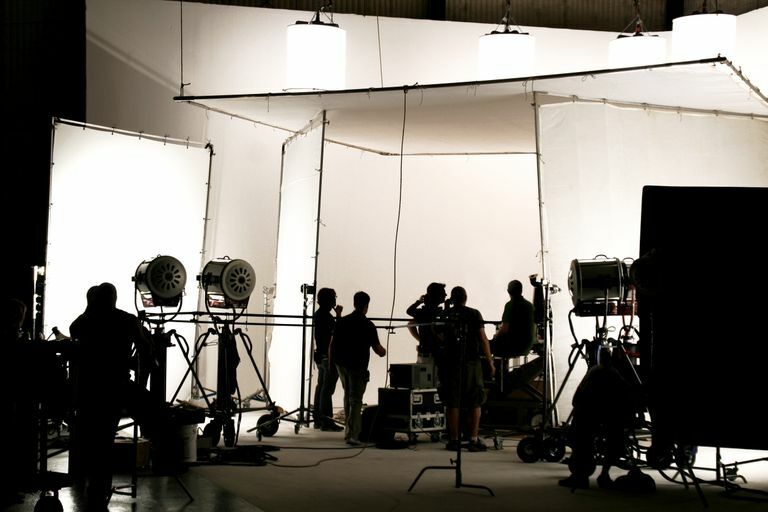 In order to give yourself as many opportunities as possible to audition for roles in pilots being cast this year, here are 5 ideas for you to consider. Becoming familiar with as much information about new television pilots is important, including doing research on who is casting them. There are multiple reliable sources available that will provide information about pilots which are currently casting and in production, as well as providing a "logline" (or a short summary) of what the project is all about! "The Hollywood Reporter" keeps a constantly updated list of TV pilots, their loglines, and their statuses. "Backstage" also offers lots of information online and in print about the pilots which are currently casting. If you’re an actor who is living out here in L.A., check out “Samuel French Bookstore” on Sunset Boulevard and grab a copy of "The Call Sheet." This regularly updated book lists information about current projects and who is casting them. If you're not currently represented, consider submitting your materials to talent agents in order to be considered for representation. It’s important to note that pilot season is notoriously difficult to secure meetings for agents, but it’s certainly not impossible. Whether or not you have representation, it’s important to take power into your own hands. Even if you love your current talent agent, always aim to do as much work on your own as possible for your career (and there is always something that we can do for our careers!) One way to "audition" for a role in a television pilot (or for any role for that matter) is to put yourself on tape for projects. Note that there may be some potential "downsides" to putting yourself on tape: 1) The casting director may not watch your unsolicited videotape, or 2) The sides/scripts may not be available in the first place. Pilots especially are typically not widely available for just anyone to download, and there may be confidentiality issues involved, so it’s important to look into that. If you have a question, considering calling your talent agent or manager, or if you're not represented, the casting director for the project directly and ask. If the pressure seems to be especially intense in the entertainment biz during pilot season, remember to not let it take away from enjoying your journey! Have fun, enjoy this incredible ride that you’re on, and do the best work that you can. Here’s to a successful Pilot Season!